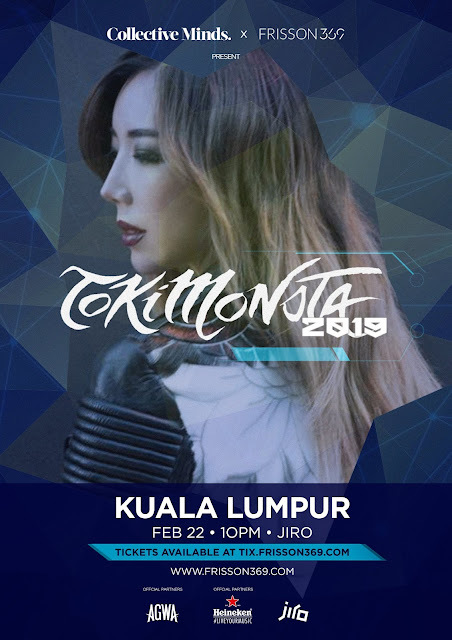 Home / dj / edm / music / news / tokimonsta / Grammy-nominated Tokimonsta to party it up in Malaysia again! Grammy-nominated Tokimonsta to party it up in Malaysia again! 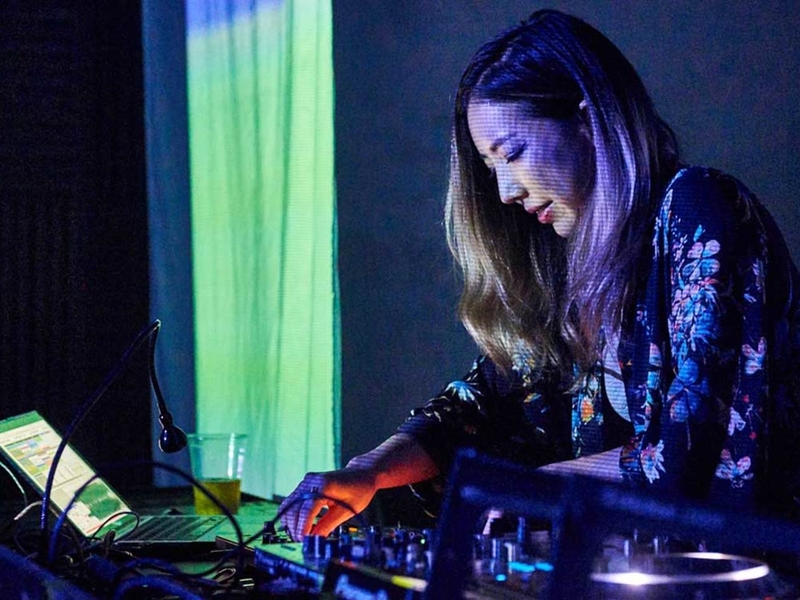 If you missed out on partying with Tokimonsta (stylised as TOKiMONSTA) during her several visits to Malaysia last year, now’s your chance to catch the LA DJ at her upcoming live set in KL. Get your tickets at RM118 each at www.galactix.asia/tokimonsta. Purchasing online is the more cost-efficient option since the tickets will be priced at RM138 each if bought at the venue. Tokimonsta is ready to heat up KL again this February. Tokimonsta, born Jennifer Lee, made her first visit to Malaysia in January 2018 and has since been returning for more shows that were just dripping with her unique brand of chill-house, which fuses her background of classical piano influences with the boom bap and progressive electronic music she picked up in her high school days. The DJ is no stranger to packing dance floors, since aside from spinning at world-renowned festivals like Coachella, SXSW, and BUKU, she also constantly sold out shows all across the United States, Europe, and Asia. She received her first Grammy nomination with her 2017 album, “Lune Rouge”, which was nominated for Best Dance/Electronic Album at this year’s 61st Annual Grammy Awards.